Mark has over 20 years of financing experience and has provided independent advice since 2008. Throughout his career, Mark has advised on over US$60 billion of transactions in the sovereign, oil and gas, power, infrastructure, telecom and technology sectors. Since establishing an independent advisory practice, Mark has advised on a number of notable assignments including a US$20 billion borrowing programme for a highly rated sovereign issuer, the US$5 billion Ma’aden Phosphate Company refinancing, advising the National Oil & Gas Holding Company in Bahrain on their corporate funding programme, advising Saudi Electricity Company on their US$7 billion existing independent power programme, financing of Masdar’s interest in the US$2.6 billion London Array offshore wind farm, and the $2 billion acquisition of Chartered Semiconductors by Advanced Technology Investment Company (now a division of Mubadala Development Company). Between 1993-2008, Mark had 15 year career at Citi in London and New York, arranging and advising on large scale transactions in the energy, infrastructure and telecom sectors. Beginning his career in London, Mark focused on a number of key sectors including power in South Asia, African oil and gas and a number of petrochemical transactions. On relocating to New York, Mark completed some of the largest and most noteworthy financings in the merchant power market from California, through the Mid-West to the PJM market on the east coast. Among his transactions was the US$5 billion acquisition by Edison Mission Energy of Commonwealth Edison’s generating assets. On returning to London, Mark initially focused on building the European power financing business, with transactions in the UK and Italy, but increasingly focused on the Middle East where he was responsible for some of the most significant assignments in the region, including Emirates Aluminium, Sohar Aluminium, Yanbu Export Refinery, Mobily and Marafiq IWPP. Prior to leaving Citi, Mark was Managing Director and Head of Alternative Credit within Citi’s Fixed Income division. Andrew has been providing advice on energy and infrastructure transactions for more than 25 years, and as an independent advisor since 2000. He has advised on a transaction volume of more than US$50 billion in project finance-related transactions alone since 1991. 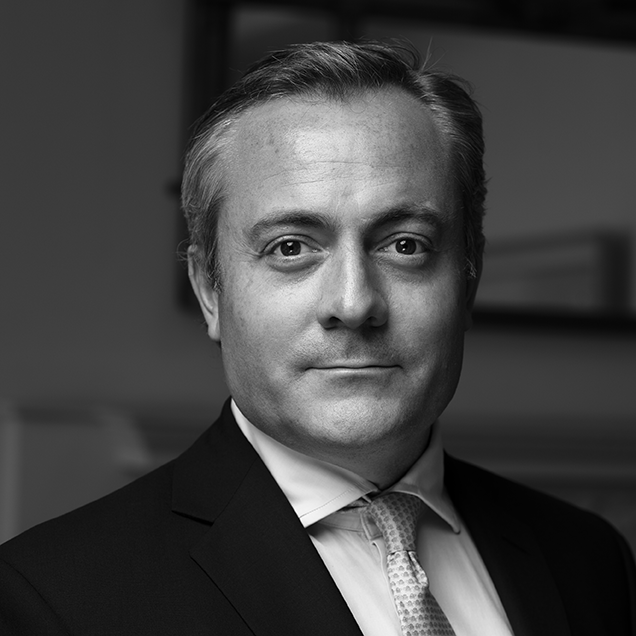 Since founding Verus Partners with Mark in 2011, Andrew has continued to provide independent advice on the largest competitive tenders in the GCC power and water markets, most recently in Kuwait, Oman and Saudi Arabia and across a variety of fuel sources from coal through to solar. Andrew has been involved in more than 25 power and water tenders since 2004 alone, for a total of 38 GW of power and 1150 MIGD of desalination capacity involving all the leading offtakers in the GCC region. Key transactions include the successful bid and subsequent closing of the 2000 MW/160 MIGD Taweelah B IWPP (Abu Dhabi) in 2004/5 that utilised JBIC’s Overseas Investment Loan product for the first time in the GCC IWPP market and the 2000 MW Mesaieed A IPP in Qatar (JBIC’s first loan to Qatar’s power sector) in 2006/7. During the most severe phase of the 2008/9 financial crisis Andrew worked closely with JBIC and the project’s sponsors on the Shuweihat S2 IWPP (Abu Dhabi) to secure the key liquidity that allowed JBIC and banks to offer the only long term financing provided to the GCC IWPP market at that challenging time. Post-crisis Andrew has lead other key financings, including for the 2000 MW Sur IPP in Oman (JBIC’s first loan to the Omani IPP sector) and the Saudi Aramco Cogen Projects (the first time Japanese sponsors mobilised Islamic financing for an IPP). Between 2000 and 2004 Andrew advised on a number of UK and European merchant and contracted power transactions (including in relation to their associated fuel supply arrangements). 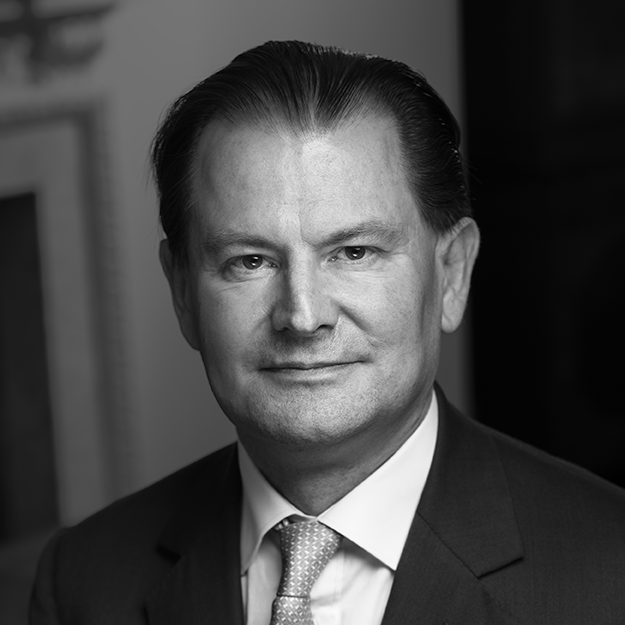 Prior to establishing his independent advisory practice in 2000, Andrew was a member of Citi’s oil and gas group in London, and then a founding member of Citi’s project finance advisory business, covering transactions in the power, water, LNG and telecom sectors across Europe, the Middle East, Latin America, India and Asia. Important assignments included leading competitive tenders for some of the earliest IPPs in India and Thailand (1991/2), advising the government of Bahrain on its first IWPP (1994/6), QP on their first LNG liquefaction project (1992) and supporting, as lead arranger, JBIC’s first ever OIL on an IPP in Turkey (1994-6). Verus Partners have exceptional depth of expertise across industry sectors and geographies. Our Partners are recognised leaders in their fields.